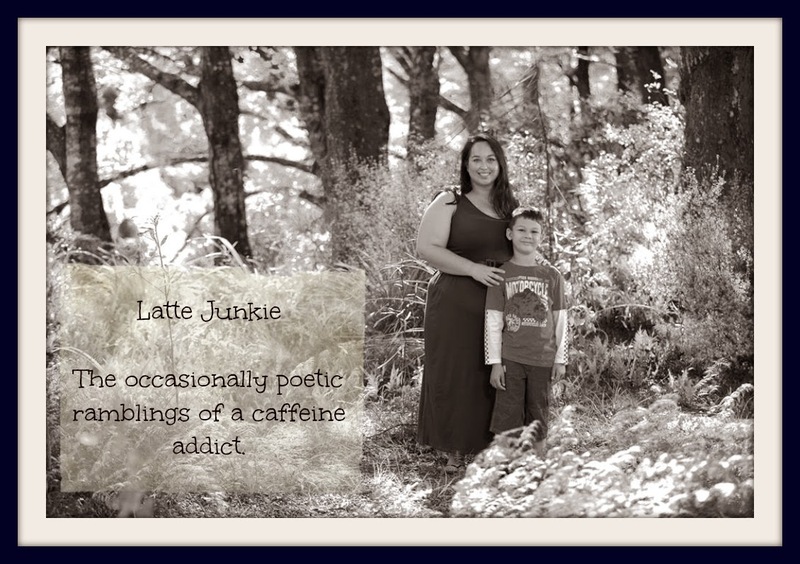 Latte Junkie: Untitled, about you. do you ever write about me? my mouth opens and the words no, never, why and which one did you read? or a girl I saw on a bus by the sea. or the one that was always meant for you.